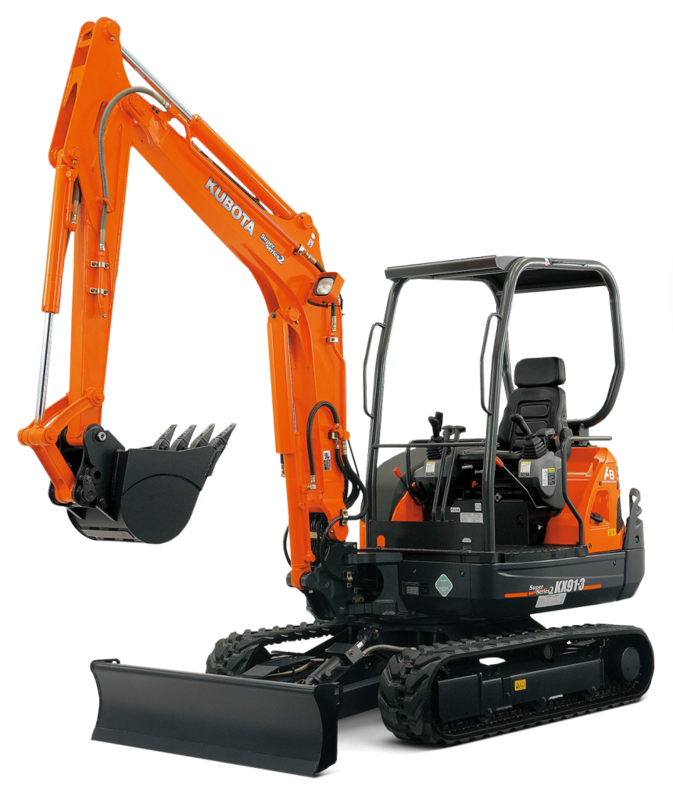 KC rental supply 1.5 to 3 tonne mini – diggers provides a powerful and reliable means of excavation. Rubber/steel tracks will hardly leave a trace on hard surfaces and won’t bog down in muddy conditions. Versatile and manoeuvrable enough to work in the smallest spaces and very easy to transport. At KC Rental we have a van to undertake any Job. 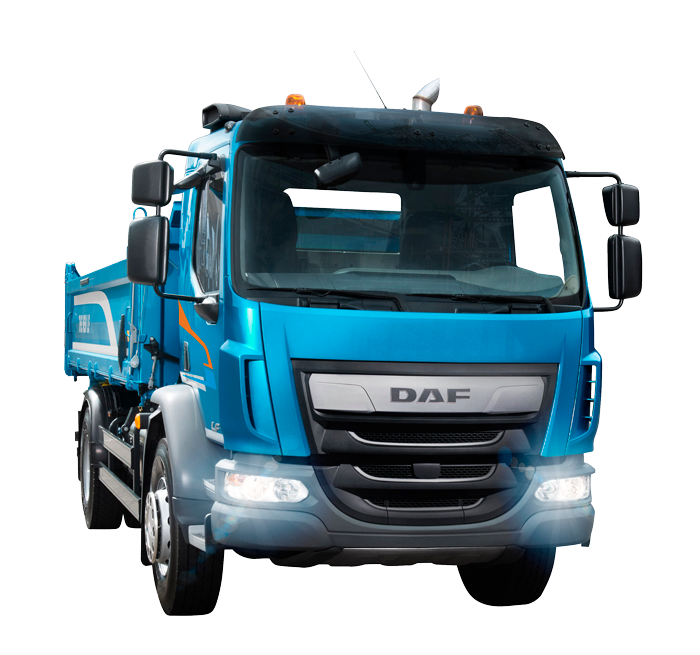 We have a huge range, from small vans to extra large. 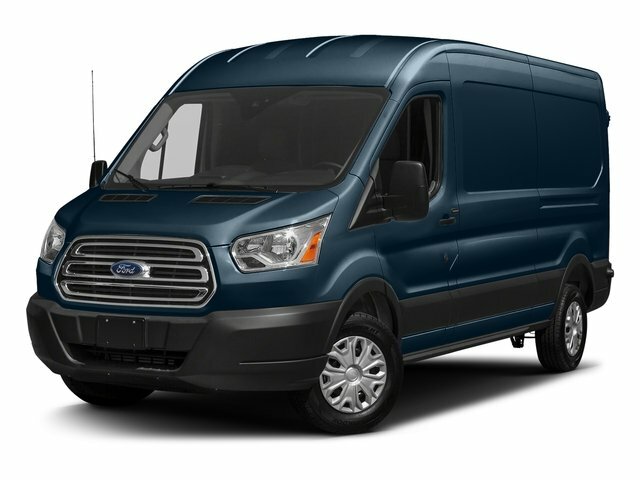 We have a great range of rental vans available on competitive daily, weekly and monthly rates.